WANT A FREE SEAT ON THE SANKOFA JOURNEY? Refer 10 paid registrants and to earn a free seat for yourself on the sankofa journey. 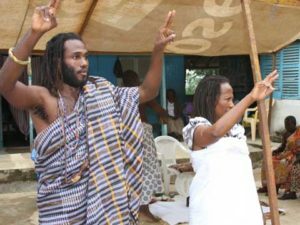 Invite your friends and family to experience the Sankofa Journey. make sure they list your name on their registration form as the referral source. 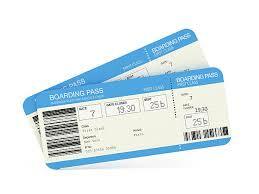 After your 10th paid registrant enjoy your free trip on the Sankofa Journey. Registrants must meet the qualification standards. registrants must be paid in full or have passed the refund eligibility period. 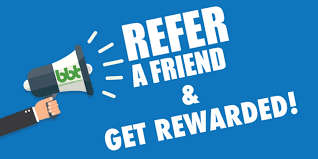 The referral program has has no cash value not redeemable for cash.